A couple of weeks ago, we reported that Nest Labs, the creators of the Nest Thermostat, are working on a smart smoke detector and today, the company has issued a press release, detailing its latest innovation, the Nest Protect: Smoke + Carbon Monoxide™ smart smoke detector. The developers note that Protect does much more than just sound a shrill alarm when there’s danger in your home. Instead, “it speaks to you”, telling you where and what the problem is. 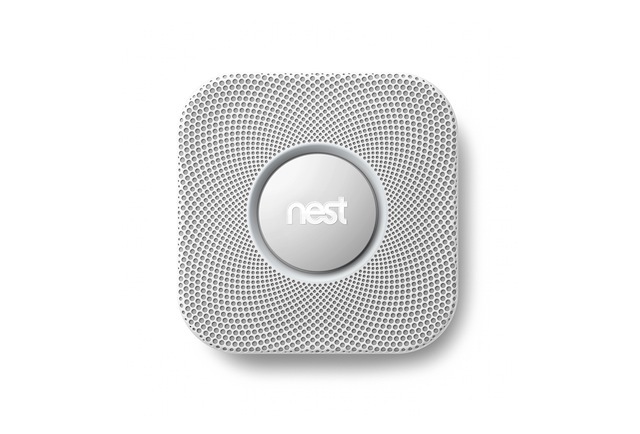 Nest Labs, a Silicon Valley-based start-up from a former Apple executive Tony Fadell, who has been widely credited as the father of the iPod, aimed to fix all the problems with its temperature-setting device Nest Thermostat and now, they are looking to do it again with a small smoke and carbon monoxide detector that attaches on your ceilings and walls. The Nest Protect (pre-order for $129 at Amazon) is packed with wireless technology and new features to improve the frustrating experiences we’ve all had with the gadget hanging on the walls of our houses or apartments. 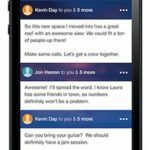 New Nest App. The Nest app on iOS, Android and the Web can be used to set up, control, and get alerts for both Nest Protect and the Nest Learning Thermostat. 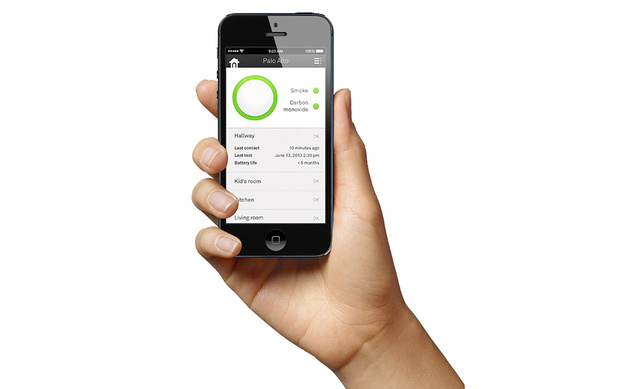 Available in English, Spanish and French, the Nest app will be updated with a new design and new features when Nest Protect ships. Nest Protect will be available in two versions, wired (120V) and battery-powered, and in two colors: white and black. Independent testing to demonstrate compliance with Canadian smoke and CO standards is underway at leading test agencies. A version of Nest Protect that will be compatible with wired security systems is expected to be available in early 2014 in Canada and the U.K.